Behind IKO's history lies the desire to constantly break new ground. 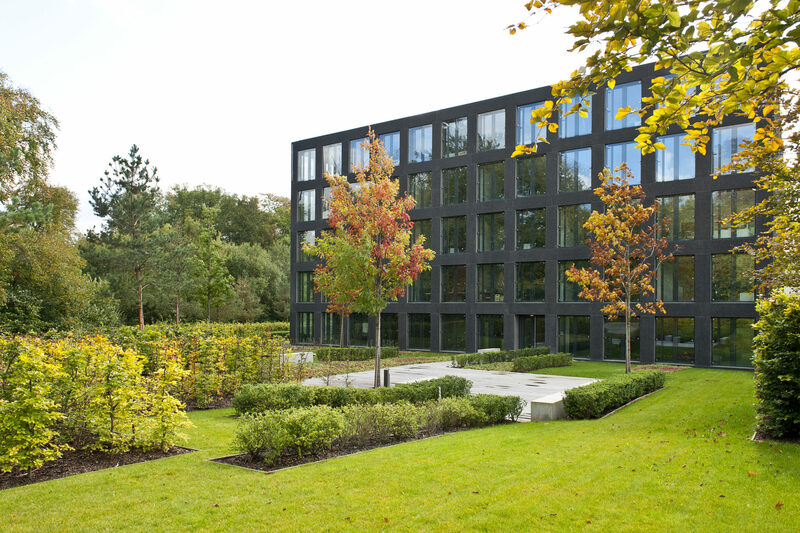 Founded in 1989 in Luxembourg, IKO is a family group that works in property as a developer, manager and investor. 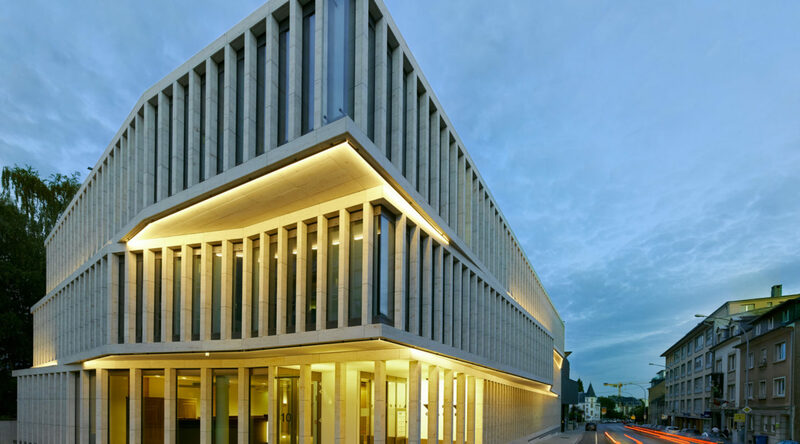 Initially a specialist in business property, IKO is behind numerous trailblazing buildings that are now true references, well-known in the Luxembourg landscape. Subsequently, IKO extended its activities to the residential and commercial spheres. This threefold competence enables us to produce genuine living areas incorporating accommodation, shops, offices and green spaces alike. The Arboria district in the centre of Differdange. For nearly 30 years, IKO has been demonstrating its in-depth knowledge of the property market and its ability to constantly reinvent itself. This enables it to anticipate developments in the sector and satisfy the requirements of our private and professional clients. Its avant-gardist spirit constantly drives it to conquer new technologies and see the potential of new sites ahead of everybody else. In 2018, our passion for our profession, our desire to cast a fresh eye on every project and our conviction that people’s well-being is closely linked to the way cities are developed are inspiring us to explore a new corporate vision, and a new mission. 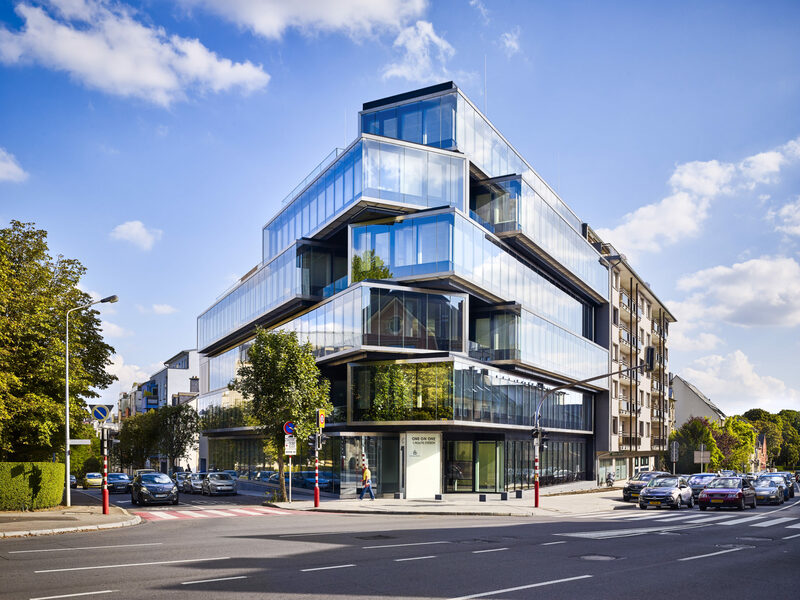 To guarantee even more quality and innovation for its projects and to remain a forerunner on the Luxembourgish market, IKO has joined several think tanks, start-up incubators and sustainable construction experts. They focus on identifying issues of tomorrow’s real estate, from comfort and well-being of its occupants to smart and environmentally-friendly buildings. Through its partnerships, IKO integrates the results of research conducted by experts, to meet the needs of the occupants of its buildings and districts, both today and tomorrow. Immowell-Lab is an innovation ecosystem gathering startups, real estate professionals and corporate occupiers to accelerate the intake of health and wellbeing topics in the real estate sector. Founded late 2015 in Paris and launched early 2018 in London, Immowell-Lab organizes quarterly selection committees and now gathers 80+ startups around 25+ corporate groups, enabling to develop more than 200+ pilot projects and to sign 60 follow-up contracts. Immowell-Lab is also part of major industry-related events: MIPIM UK, MIPIM Proptech in Paris, REIN contest… and organizes various conferences all year around about health and wellbeing topics. “Immowell-Lab” is a brand co-founded and co-managed by Impulse Partners and ARP-Astrance. 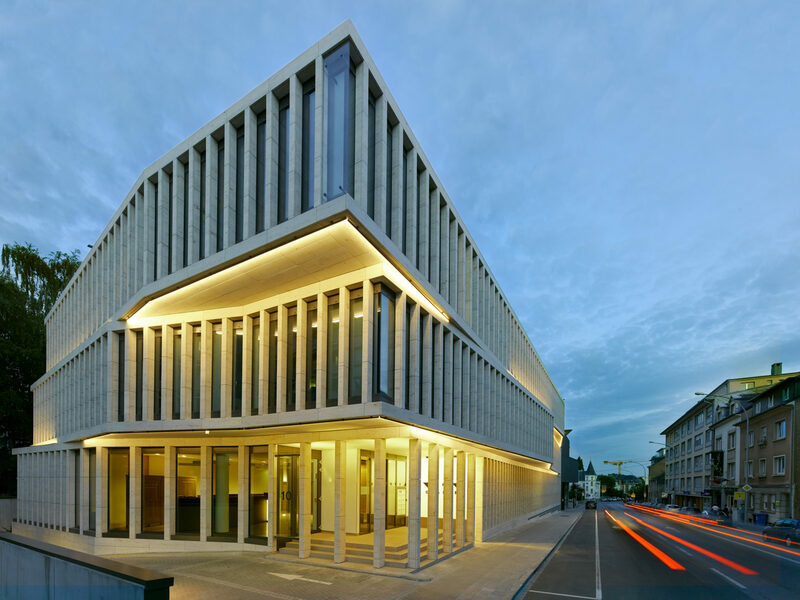 FAAST is a think tank dedicated to the innovative sustainable construction. 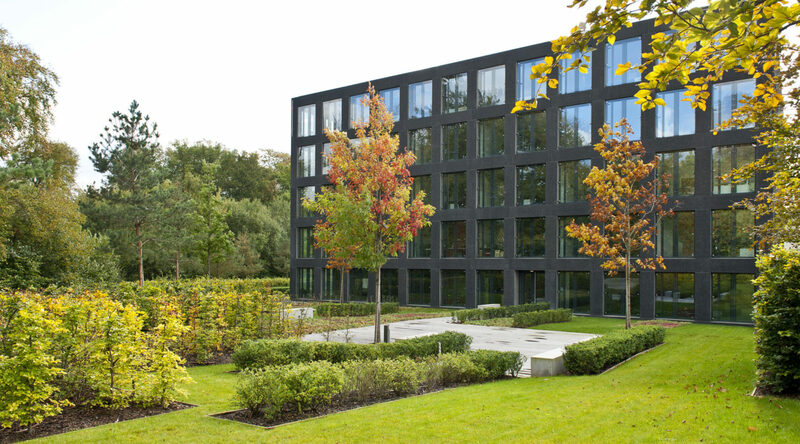 In a context of an overflow of information and green-washing, FAAST tries to make clearer the vision of its partners and to pull out them to more sustainability, ‘open-minding’ and well-thought innovation. FAAST is a team of experts motivated and (a little bit) quirky, all interested by the corrects ways to reach what could simply called ‘a good project’. Founded in 2012, OID (Green Building Observatory) is an independent forum for interaction on sustainable development and innovation in the real estate industry. It aims at analyzing the driving forces of the ecological, societal and digital transitions underway and imagining collectively the actions that will build the real estate industry of tomorrow. The purpose of OID is to conceive of responsible real estate. OID gathers fifty members and partners among which the leaders of commercial real estate in France.